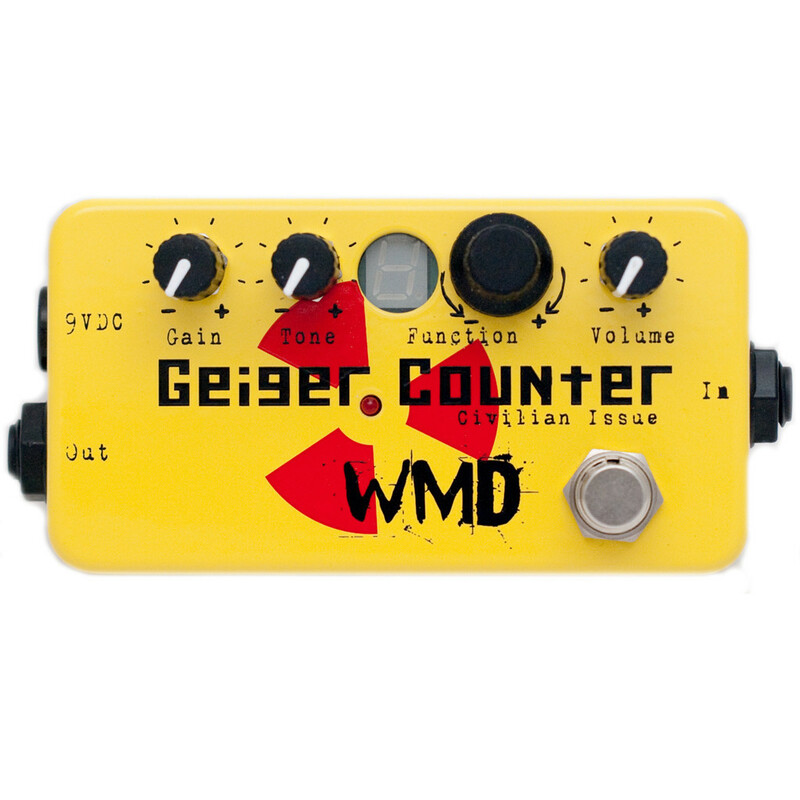 The WMD Geiger Counter - Civilian Issue is 32 killer sounds from the original Geiger Counter. 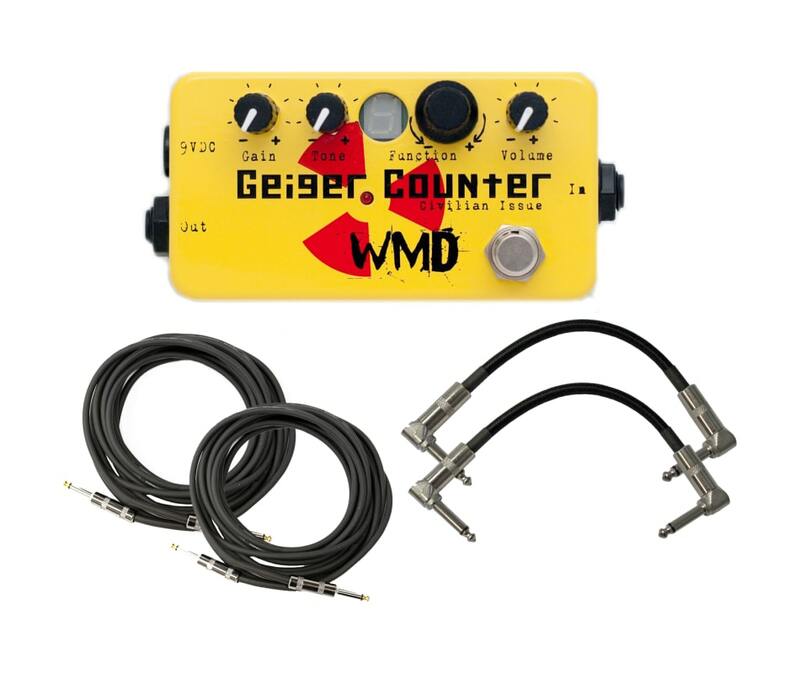 WMD stripped off the majority of the controls and took $100 off the price. 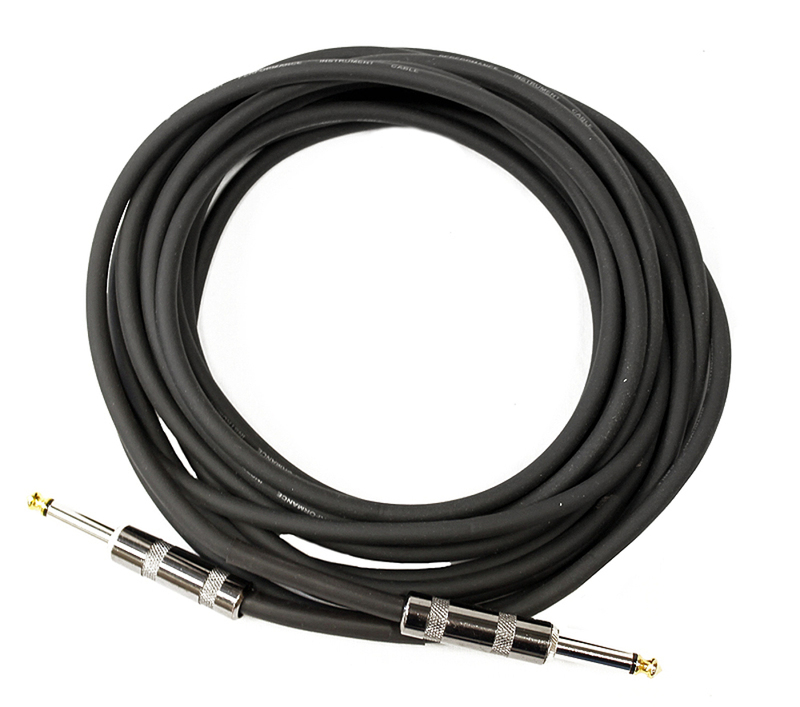 This is for those players who want to dial in a tone quickly and save pedalboard space. Stomp Switch: handwired and true bypass, so it won't affect your tone when disabled.